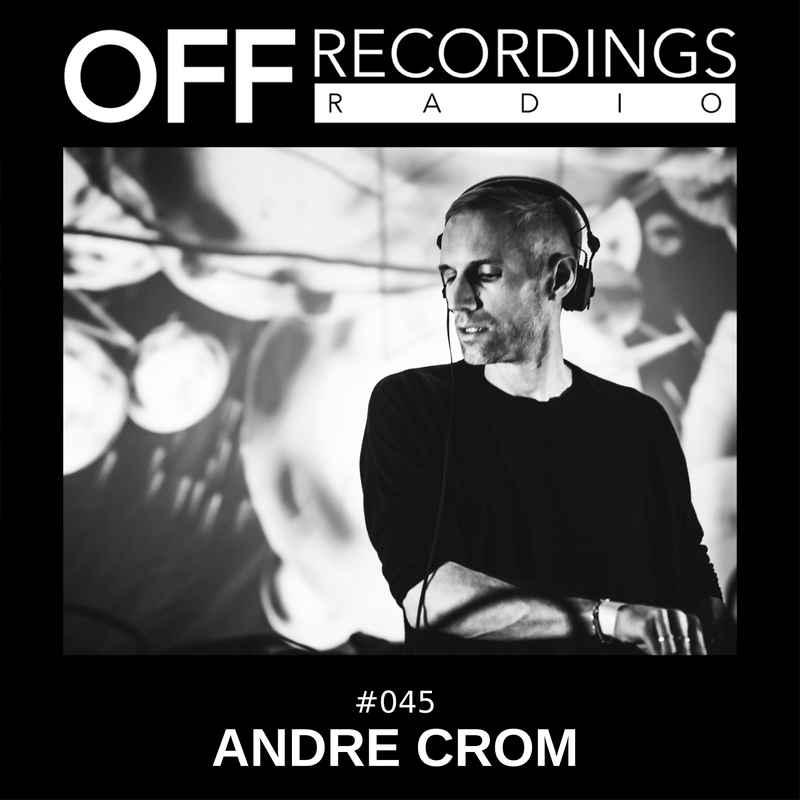 Welcome to episode 45 of OFF Recordings Radio. This week we present you Andre Crom’s set from last saturday at Silodom Saarbrücken. That’s a really cool venue below an old Silo, proper warehouse techno vibes. Andre played there for an OFF showcase with Chris Von B. and it was really good fun. Enjoy!